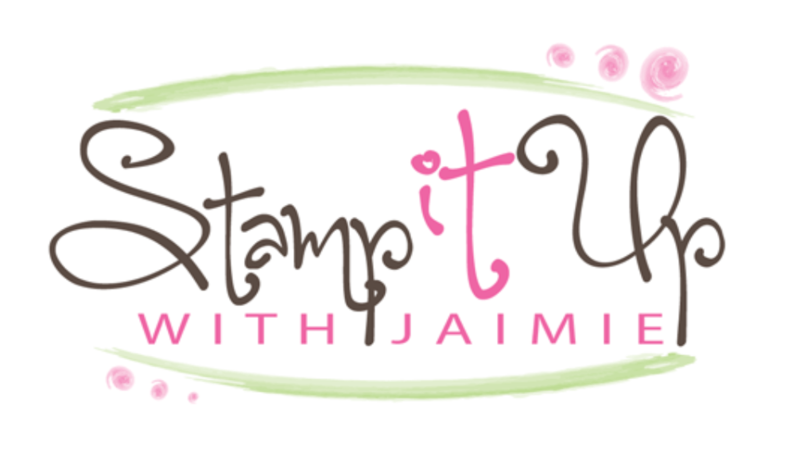 Beautiful tutorials, can’t wait to see more,, as I just signed up with blog! Great job on everything! Happy New Year!! help to others. I appreciate you. Great projects, Amy! TFS!!! I will definitely be making these. You make the prettiest cards, love your work! 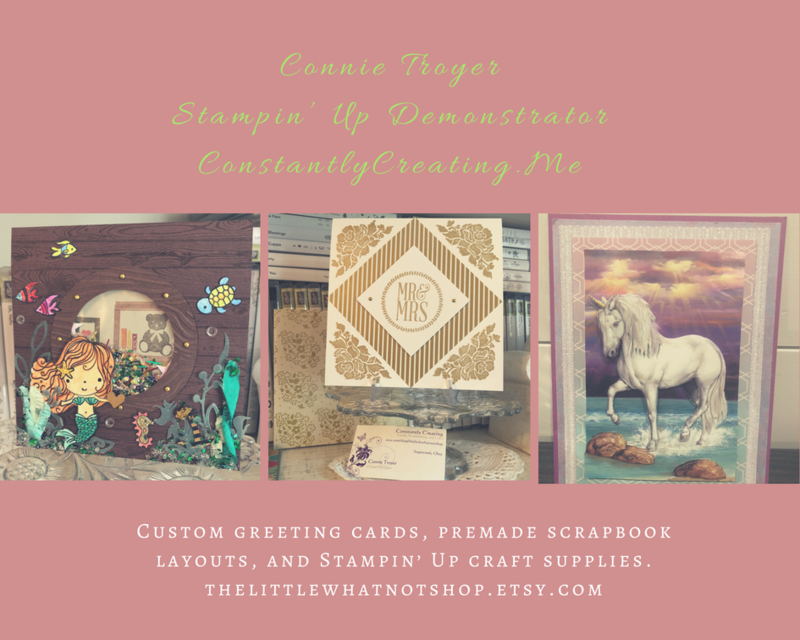 This is my card Amy….I will make this 60 times–love it, and Thank you! I love all the things you can do with the envelope punch board. Thank you, Amy! Great tutorial! I just got my punch yesterday, so I will give it a try! Thanks so much Claire! We’re all just staying in at our house, not sense in going out in that mess until everything thaws out. 🙂 If you’re ever in the area, do let me know. It would be great to meet you too! Loved your instructions and visuals. Thank you for sharing. Thank you so much for the GREAT tutorials-LOVE THEM! I am so inspired to “create” using your easy to understand instructions, thank you for sharing your talents with others. Have a blessed day. Love your tutorials – simple to follow, photos of steps and written directions. Videos are great, but I can be making a card or project with computer upstairs and me downstairs! Yours are just perfect. Thank you for your generosity in sharing with all of us.